If you have played pokemon, you probably have your favourites. The original games in particular are looked on with fondness and it’s often thought that the best pokemon lie in the original 151. This list was made thinking not only in the confines of the original 151 but also how they functioned and worked in the original games. 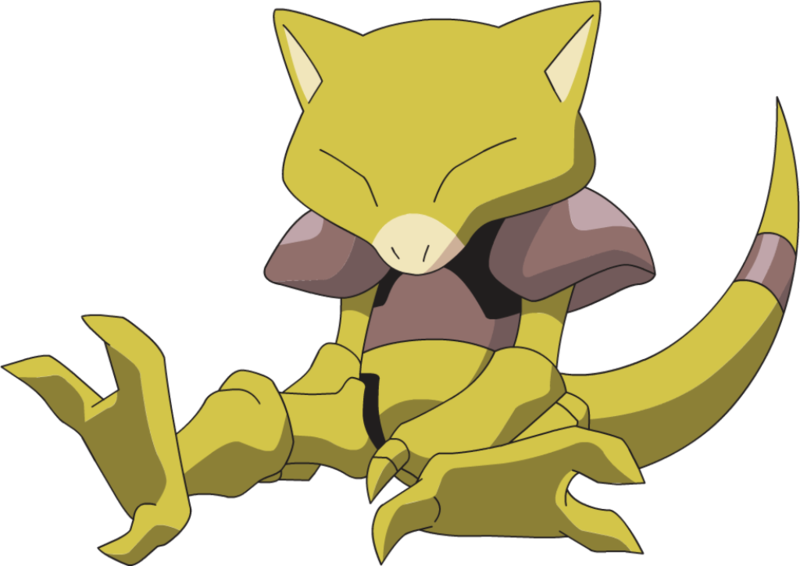 Abra is a Pokemon that is only slightly more useful than a Magikarp. Just like Magikarp, he learns no combat abilities, though Teleport has a little bit more utility than Splash. Both were Pokemon that you had to lead the fight with and change to another team member. It was a tedious process but the only way to do it in the days prior to exp shares. Teleport also made Abra a pain to catch. 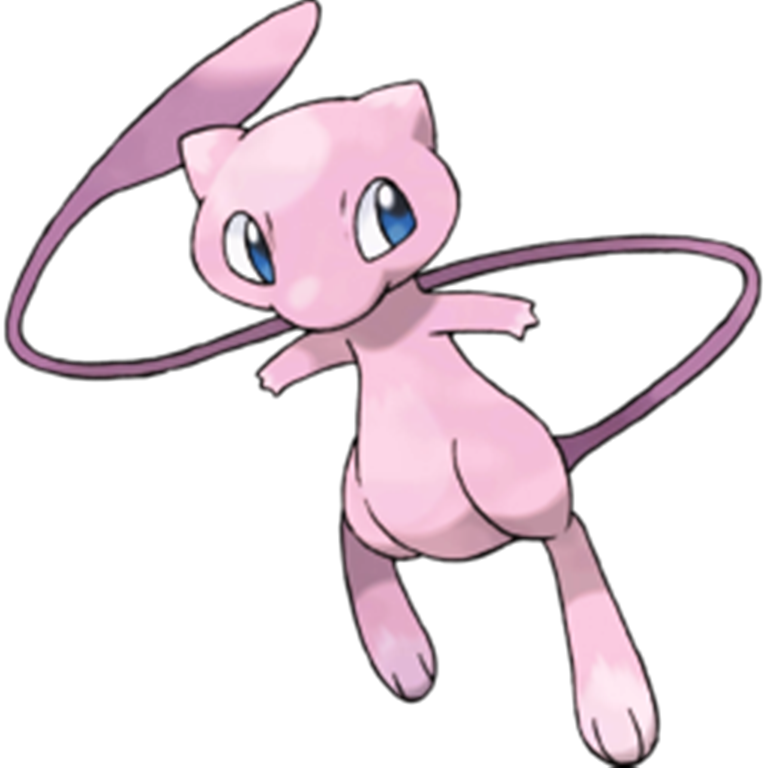 He wasn’t a Pokemon you could weaken because he could only teleport away from a fight, all you could do was throw a pokeball and hope for the best. All of it, all of these difficulties were worth it with how over powered psychic was in the original games. Being adorable is only part of the reason that I picked Eevee. The other is the idea of potential. 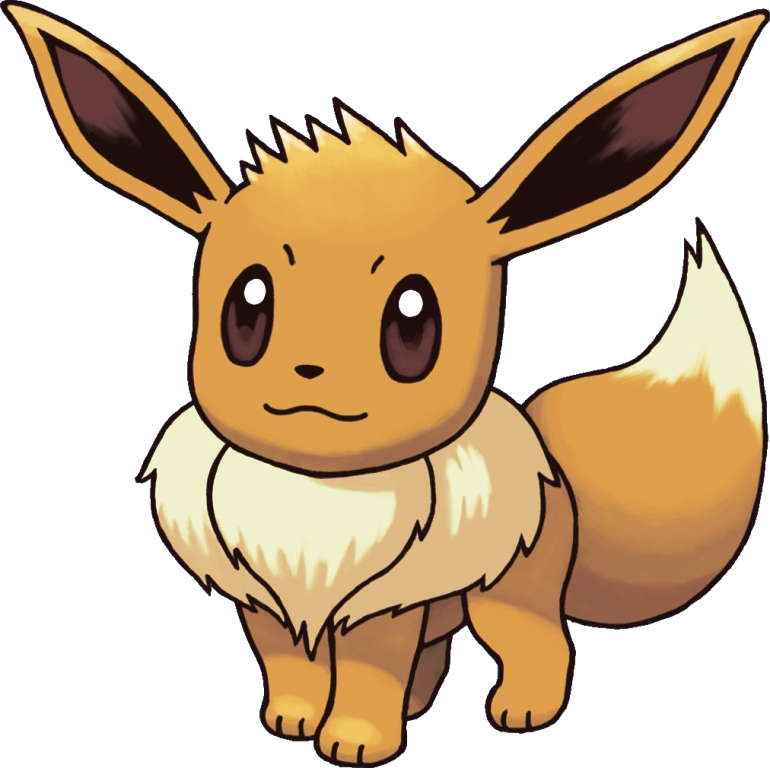 With only one Eevee in the whole game and three different options for evolution it could lead to a great deal of time spent trying to figure out exactly which route you were going to go. You could pick which type you needed for your team or you could pick your favourite and make it fit. It just got worse over the years, with eight options in the newest game, but three was certainly enough to cause a problem once. 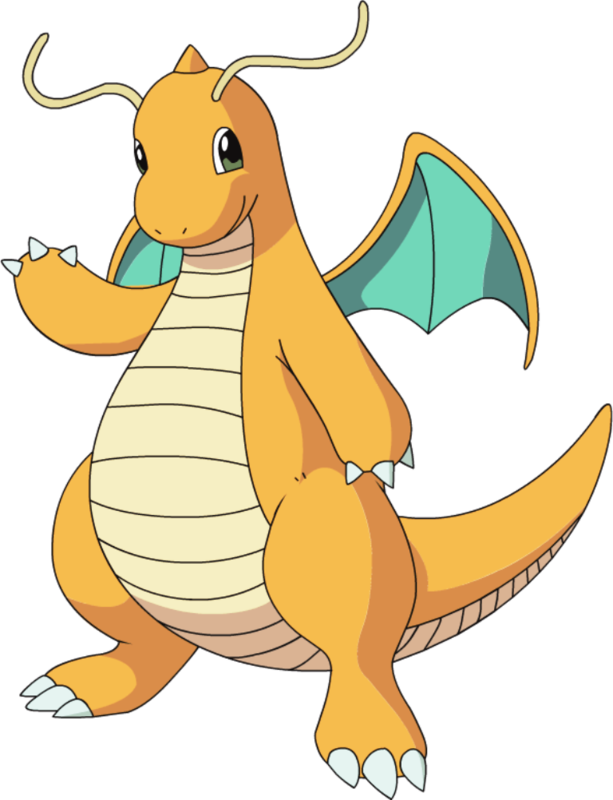 Of the original 151 there is a total of three dragon Pokemon; Dragonite and his previous evolutions. It helps as one of dragon’s big weaknesses is dragon itself. The other big weakness was ice and there weren’t many of those either. On top of that, Dragonite has the highest stats of any Pokemon who isn’t a legendary type in the original games. It really isn’t a surprise that he is the final Pokemon used in Victory Road. Lance had the right idea. So I might get a little hate for this one since the other starters didn’t actually make the list and everyone has their favourites. 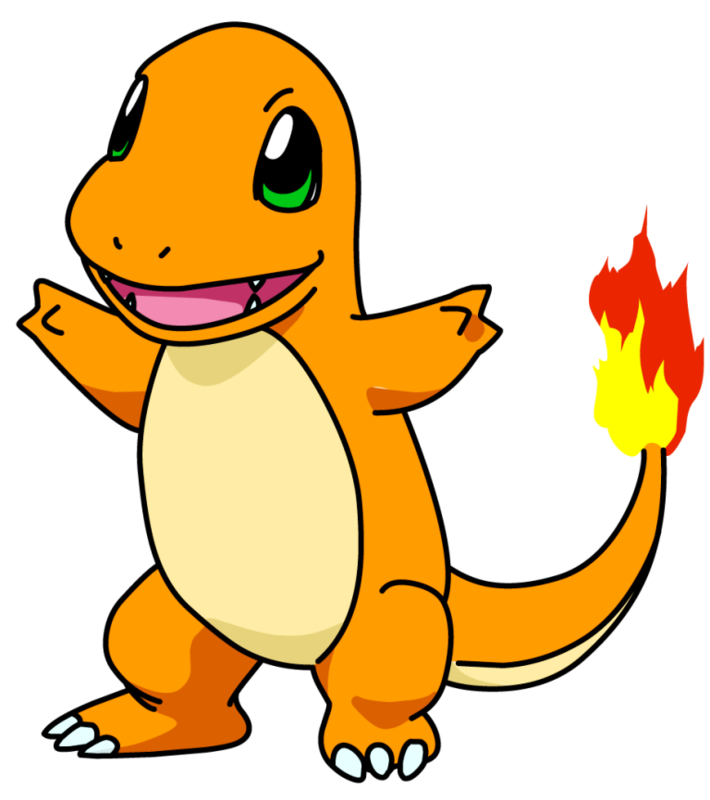 Charmander is here because of the extra difficulty he gave the game. The first gym leader was weak to both of the other starters, in Bulbasaur’s case, he was even strong against the second gym. For our little fiery friend, though, you had to wait until the fourth gym for type advantage. It wasn’t much but he offered just that extra bit of challenge. He also evolves into an amazing fire breathing dragon who is still one of the coolest looking guys in the game. Of course, that helps, too. The one and only way to get this guy without hacking the game was to attend a Nintendo event, which was much more difficult than the internet distribution they do nowadays. That didn’t stop people from trying, though. There are at least two theories on how to get him; one involving a random truck that has no purpose and can only be reached through a specific set of events. None of them actually worked but there was always that hope that it would. July 12, 2016 in Amanda S, Guest Post, Top 5.